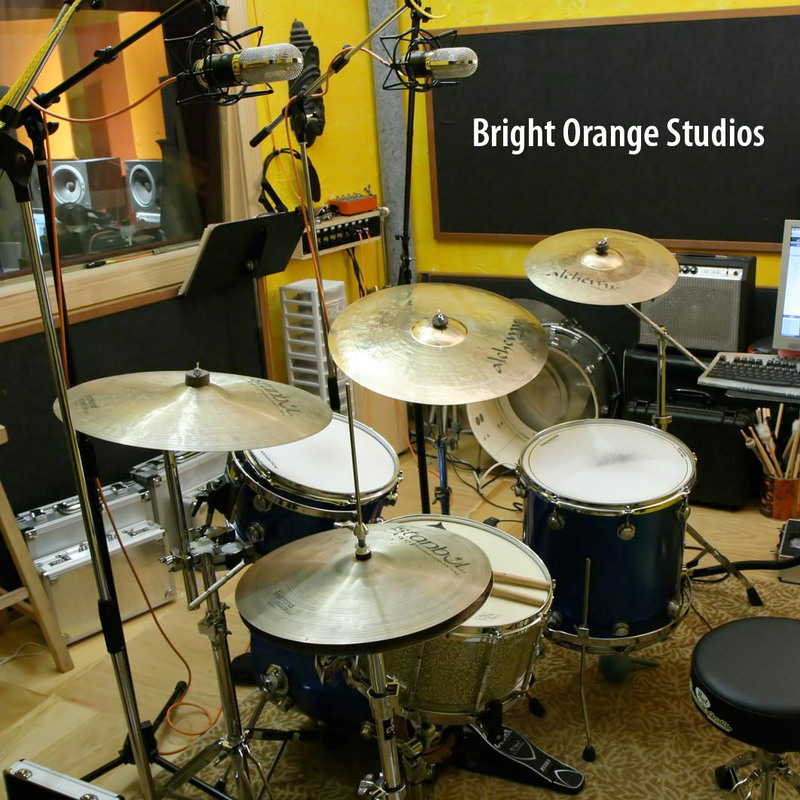 The next chapter of the $60,000 Ribbon Mic Shootout involves a Marshall JCM-2000 head, a vintage Orange 4×12 cabinet, and a lifetime supply of ribbon mics. Knowing that the track was going to be re-amped into a Marshall I went for a relatively consistent range of dynamics with enough gusto that in theory it would cause the front end of the amp to distort more on loud notes, but still deliver rock tele chime on the softer ones. Like the clean clip I wanted to establish a range of textures that a guitar player might go to over on the course of a whole track with a single sound to give a broader sense of how each mic would respond to differing but relative bits of musical information. 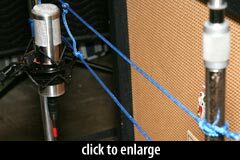 Besides the change in amp and cabinet, the test setup was identical to the “clean” guitar test: Doug played his Nash Tele direct into Pro Tools; we reamped through the Pro RMP, and miked the cab with single mics at 8 inches. 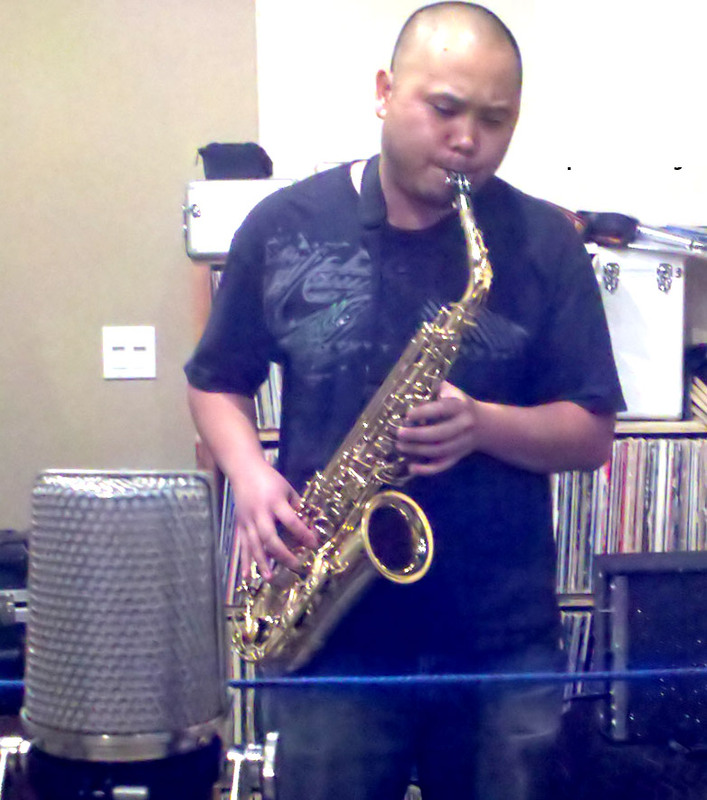 We used True Systems P-Solo Ribbon pre’s for the passive mics and Yamaha preamps (at minimal gain) for the active mics. See the earlier post for more details on this signal chain. The MP3s below are 320kbps mono files, converted via ‘lame’ from the 24-bit/44.1kHz originals. You can listen blind using the player controls below, then click the button at the bottom to reveal the identity of the microphones (which are presented in random order). I noted before that the guitar tracks here were the least revealing of all our sessions. Be prepared to listen closely through decent monitors (or better yet, headphones) to identify the subtle differences here. Like the “clean guitar” session, this set of files presents a somewhat more demanding listening test than I expect we’ll have for the sax, drums, and voice sessions. In short, a screaming 4×12 cab at 8'' is basically a whole lot of loud, and despite significant differences in these mics’ components and physical construction, many of these mics sound pretty similar. Especially if you’re listening through crap speakers. I’ve got my HD650s on. Ante up! I hear a couple basic EQ profiles in this set of microphones. Take the beyerdynamic M 130. This mic is unapologetically ballsy. It sounds like it was low-pass filtered! 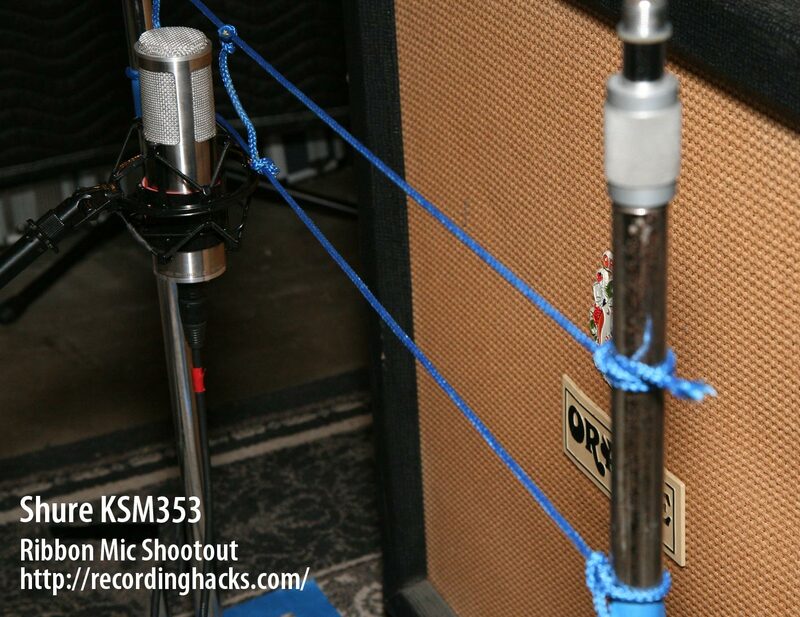 It’s not something I’d reach for as a single mic on guitar cab — at least not in this position — but as a second mic (paired with something that will bring out 3–5kHz), it would rule. I bet it would be great on bass guitar cab too. The Coles 4038 is similar. It’s even darker and thicker than the M130, if that’s possible. The sE Electronics Voodoo VR1 is more open and less colored, a sound I think of as relatively neutral (among this set of mics, anyway). Other mics in this category: Cascade Vin-Jet, Cloud JRS-34-P, Sontronics Delta, both Samar Audio MF65s, the AT4080, and most the Royers. All these mics sounded good to me — balanced, full, rich, and still heavy. Some of the others are sonically different enough to warrant attention. The Shinybox 46U has an amazing ability to recreate the air around the cabinet. Maybe it’s just a boosted high end, but it works for me. Compare it to the Vin-Jet on the chords at the beginning of the melody. The VJ sounds great, but the 46U has the edge in communicating the space of the live room. The 46U does something else I really like in this clip: it nails the gritty high-mids that make Doug’s chords sound so aggressive, without burying them in mud. The AEA R92 and the MF65s do this, too. As we heard in the Fender session, the Blue Microphones Woodpecker is arguably the least-traditional-sounding ribbon of the bunch (by design, apparently). It’s a distinct sound for a ribbon, and it probably fits more easily into a mix than some of the bassier mics here. The Woodpecker was on the verge of overload, though. The Karma K6 couldn’t take the SPL either. Both of these mics (like the Sontronics Sigma) prefer a quieter source, or more distance from it. Finally, I want to call out the R-122 and R-122V for having all-around great tone. They’re understated and unhyped, but they deliver the goods with growling authority. The R-122V is particularly gutsy; I could listen to that sound all day. Please leave a comment if you’re finding these reports useful. Don’t be shy about clicking the ‘Like’ and ‘+1’ buttons in the sidebar; they make a difference! I like AEA 92 maybe coupled with a m130 for more lows. And i agree Royer R122V has the “radio like” sound. I also feel that there is more highs on the Samar s/n 5. I really dont like the cascade fat head 2. Well, unlike clean guitar test, where I can’t really hear any difference, in this one mics atually do sound different from each other. Most of the mics sound dark and muffled (and I agree with previous comment about Fat Head), so Woodpecker really stands out. It sounds probably the best of them all – dark, but also clear. I also liked Audio technica, Shinybox and Apex for the same reason. 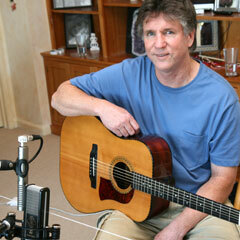 As already told, a clean guitar test would allow better ear discernement. In this test the AEA R92 (normal position) takes the lead for me. I felt that the R92 was quite a bit louder in volume, but I took the volume down and still found I loved how forward it sounds. It’s got tons of character and a unique tone that just sits really well with me. After that I really liked the Royer R101. Compared to the 121 it has a sound closer than what I envision in an end-product and it’s got a nice ‘edge’ that I enjoy in a dirty guitar sound. In third place would be the R122. I initially liked the 122V, but with more listening I there’s something that doesn’t quite convince me about it. It’s hard to describe, but the 122V had ‘too much’ of something. Two more mics that I thought did well were the Coles 4050 and the Delta. They didn’t stand out in any way, but I would be happy with the sound they offered in any session. I thought the Apex 210 did splendidly in this test. The TNC not so much. The Fathead was to my surprise on the dark side of the sound spectrum (I owned a Fathead I with Cinemag and used it a lot on dirty guitars). The 4038 was way too dark and sounded like it was heavily EQ’d in the mids. Dreadful. Also dreadful was the K6; beside the fact that it couldn’t take the SPL’s it was the muddiest of the lot. I didn’t like the Woodpecker sound, and it too peaked. @Nestor, I think the _best_ test was when I recorded my own voice into each mic! While these cabinet tests reveal subtle differences, I do find them revealing. @Sacha, the gain issue is challenging. Normally with identical performances I would use an RMS normalization technique. But the RMS algorithm is more sensitive to low-frequency content than ears are — at least that’s my interpretation. When I used RMS, the resulting files were radically different in perceived volume. So in this case (as with the clean guitars) I matched by ear as best I could. This clip was harder to do that for because the bass-heavy mics were quieter on the intro lick (which has less low-frequency content), but much louder during the crunchy chords. All parts of all clips could not be made equal in volume. If one or two stand out as louder or quieter, it’s my mistake. No worries Matthew! Having done a fair bit of shootouts myself, I have learned to listen past slightly differing volume levels and focus on what actually differentiates the mics. It would probably be worth having versions with the uneeded lows rolled off on the bass heavy mics(particularly the mics with the Lundahl 2912 transformers as they have a lot of low and high extesion which comes in handy in other applications) as it would give a better indication of how they would be treated on distorted amp duties in a real mix situation. But I’m sure i’m asking for too much. Very nice. Thanks for doing this. Looking forward to the overheads section. Same as clean tests my blinde choice Royer r122V. But, Jesus, I hate re-amping idea as you use it. I sure that guitar player must hear amp sounds while he play his riffs and leaks. I just had anoter listen compairing the TNC Audio ACM-3 with the Royer 121 they are supprisingly close for this application, particularly when you consider the price difference! The TNC ACM-3 has some extra saturation going on because of the cheepo stock transformer but I would love to hear side by side the Royer with a good transformer! I think it would close the gap quite a bit! Wow, thanks so much for this study! This kind of thing is invaluable to engineers and players going after a specific sound. and holy Vin-jets! 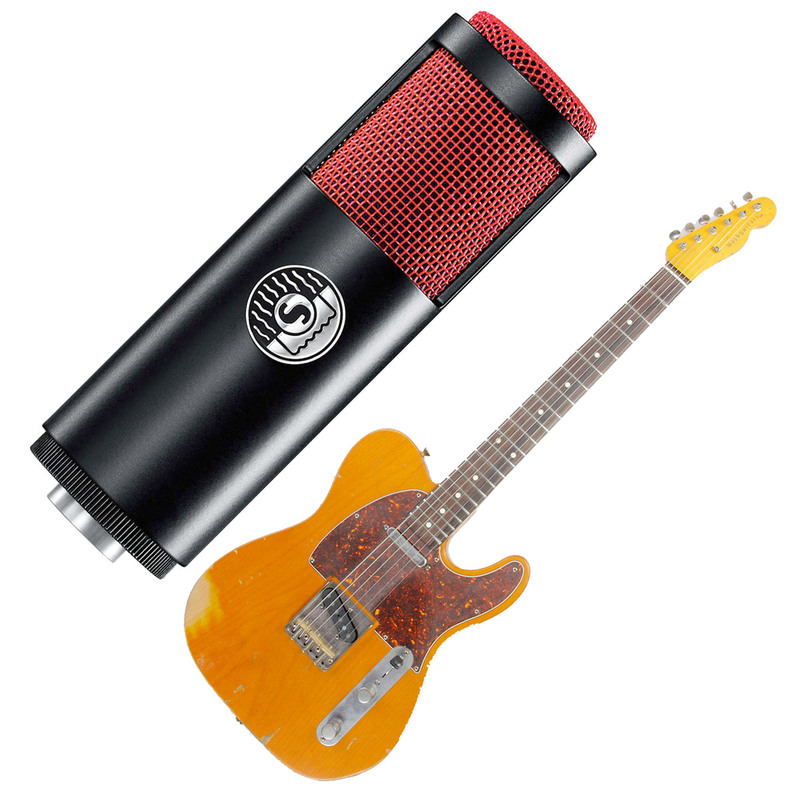 Seems like a steal..
On the clean guitar shootout, I didn’t hear significant differences between the ribbon mics and preferred the Shure SM57 over any of them. Well, here the situation is reversed, as the SM57 sounds harsh to my ears and the ribbons sound better, and the differences between the ribbons are more audible. While the differences are more obvious, I still can’t say which ones I like better, though the Royers, Shure KSM313, and the Apex stood out. The beyerdynamic M 130 sounded like crap in this shootout. A ribbon doesn’t do anything for me on clean electric guitar, but seems a reasonable choice on distortion guitar to counteract the harshness. Great review, amazing. Beginner recording guitarist here. You have helped me 10 fold ! Wow, after listening to this I understand why Electrical has so many 4038s! I love that sound. It just sounds so clear and uncolored! Awesome. And the Apex sounds good for the money. I can see why home & project studio engineers like those. Great bang for the buck. Considering the Vin Jet is pretty much the same mic as the Apex, it sounded more stressed in the upper-mids. the “Identify” button doesn’t work. Can someone please post which mics are which? It appears that a recent WordPress upgrade broke all of these “identify” widgets. We’ll fix it soon. @Nick — This was due to a bug in WordPress 4.2.3. ( https://core.trac.wordpress.org/ticket/33106 ). We’ve worked around it temporarily, in hopes that WordPress fixes this for real in the next release. One great ribbon that is missing is the beyer m160. It’s fantastic on electric guitars. Sounds like smoother and bigger 57.